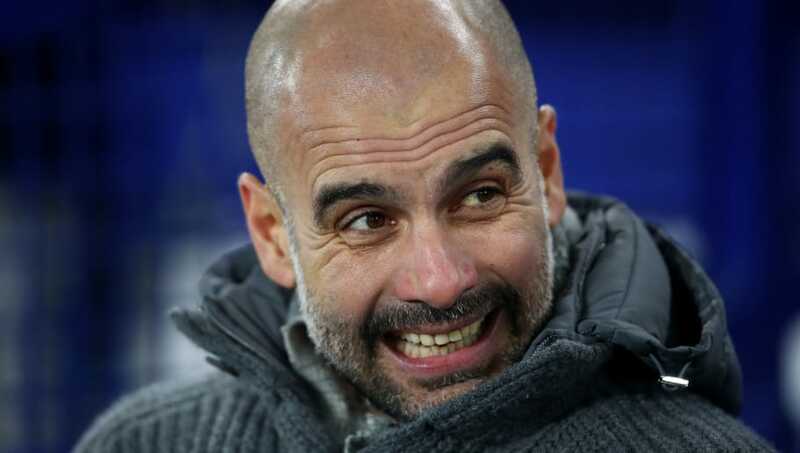 ​​Manchester City manager Pep Guardiola had recently drawn the huge outrage from Real Madrid fans and coach Santiago Solari for omitting ​Real Madrid out of his list of top three football clubs in the last decade. In his press conference ahead of Manchester City’s clash with Chelsea this weekend, Guardiola responded to Solari and Real Madrid when a reporter informed him about Solari's response and Madrid fans' anger to his earlier comments. Guardiola said, "Thank you so much, but I will be nice for the Madrid supporters, who are upset with me, who are saying the best team in Europe is Real Madrid. Because in the last three years they won [the Champions League] and I think they are the best team by far in Europe in the last decade, and the best team is Real Madrid."